I would love to share my favorite green smoothie recipe! It is a great one for those who have no idea what to do with kale, or how to get past the taste of it when cooked or eaten fresh. I find all of the ingredients at my local Vons, including the fresh kale, though those who prefer farmers’ markets can use this too! I use a Magic Bullet (but a regular blender would work just fine as well). After putting the apple, carrots, and kale in the blender, simply fill the remaining space up to the “Max” mark with unsweetened almond milk and blend away! It is delicious and takes only a short amount of time to prepare. 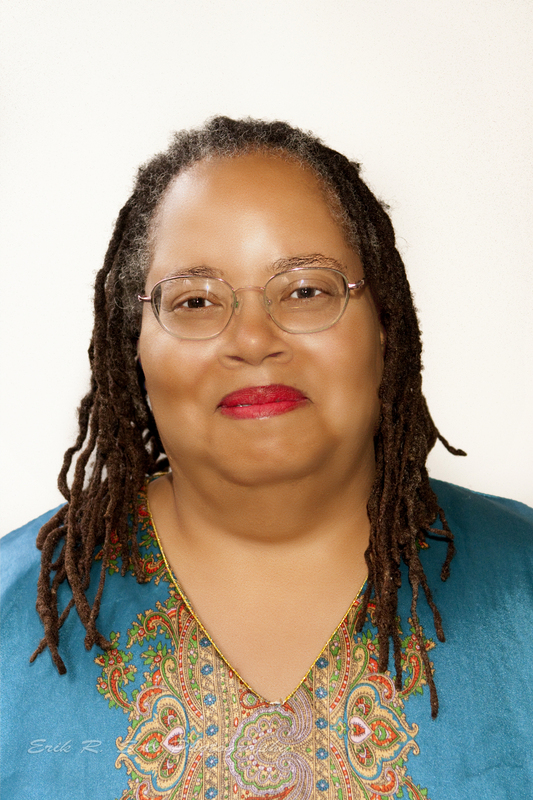 Dr. Niama Williams is a published writer whom, during 17+ years as an adjunct instructor of literature and composition, practiced bringing writers to a new depth of honesty in their work, and seeks to bring that quality to others stifled by their everyday lives.